Stay at the beautiful Econo Lodge Riverside in Pigeon Forge and experience the breathtaking views of the Great Smoky Mountains by air! 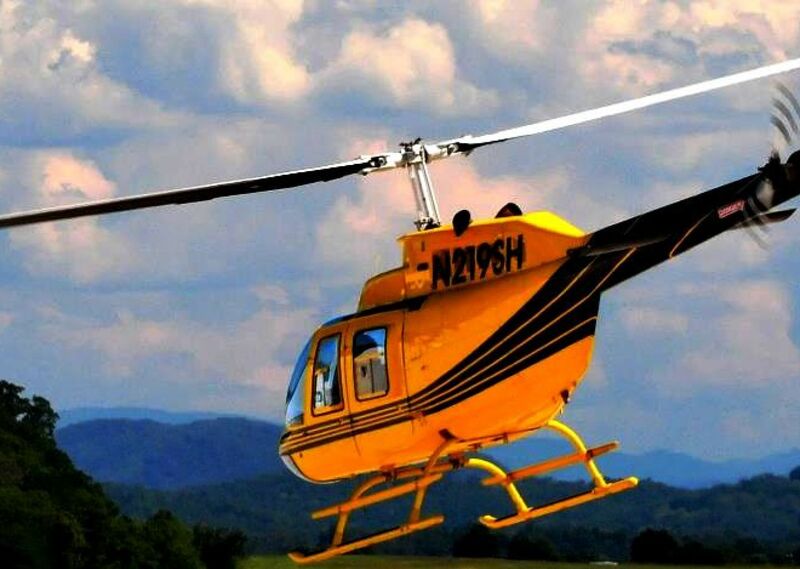 Scenic Helicopter Tours offers a variety of air tours with views of the Smokies! 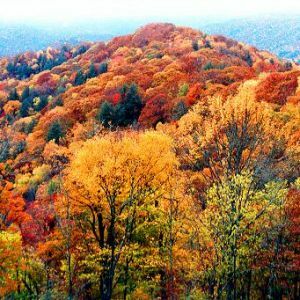 Choose from 8 different flight packages to see a beautiful panorama of the Smoky Mountains, French Broad River, Douglas Dam Lake, Bluff Mountain, Chilhowee Mountain Range, historic downtown Sevierville, Gatlinburg and Pigeon Forge. These scenic tours are for those who love nature, as the views are beautiful! Book your stay at Econo Lodge today!